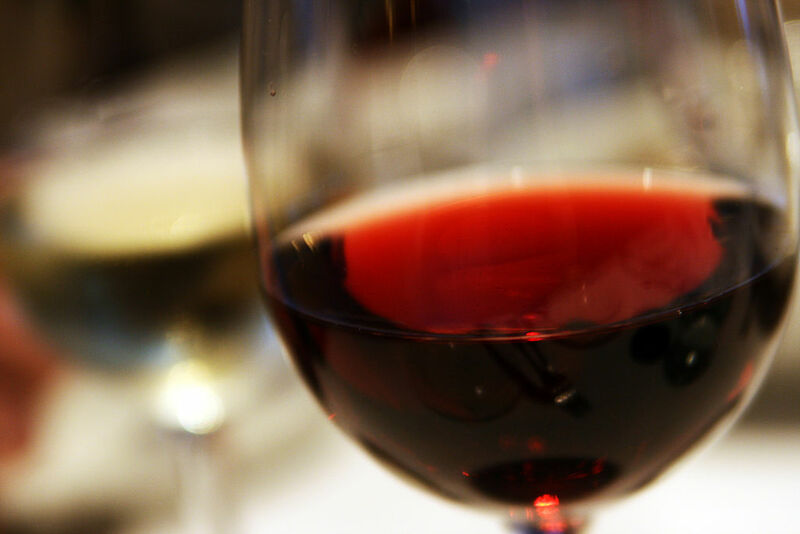 Sciblogs | Is the red wine compound resveratrol a miracle drug for infertility and ageing? “A glass of red wine a day could keep polycystic ovaries at bay,” said a news headline this week. This and similar reports were based on research from a team in Poland and California that showed high daily doses – 1,500 mg – of a natural compound found in red wine, called resveratrol, could lower steroid hormone levels in women suffering from polycystic ovarian syndrome (PCOS). This, in effect, should lower symptoms of PCOS including weight gain, excess hair, infertility and abnormal menstrual cycles. This is not the first time resveratrol has been linked to health benefits. Back in 2006, headlines announced a “natural substance found in red wine” could extend lifespan in mice. The internet soon became flooded with online sellers of resveratrol supplements ranging from highly pure, to pills containing mashed up grape skins with very little resveratrol. The fact resveratrol is naturally found in the skin of red grapes then led to the happy idea that drinking lots of red wine can make you live longer. But unfortunately, resveratrol is found at only trace levels in red wine – so you would need to drink over a thousand bottles per day to obtain the amount of resveratrol found in two 250 mg pills. The 2006 reports – based on a paper published in the esteemed journal Nature – were exciting for science though. 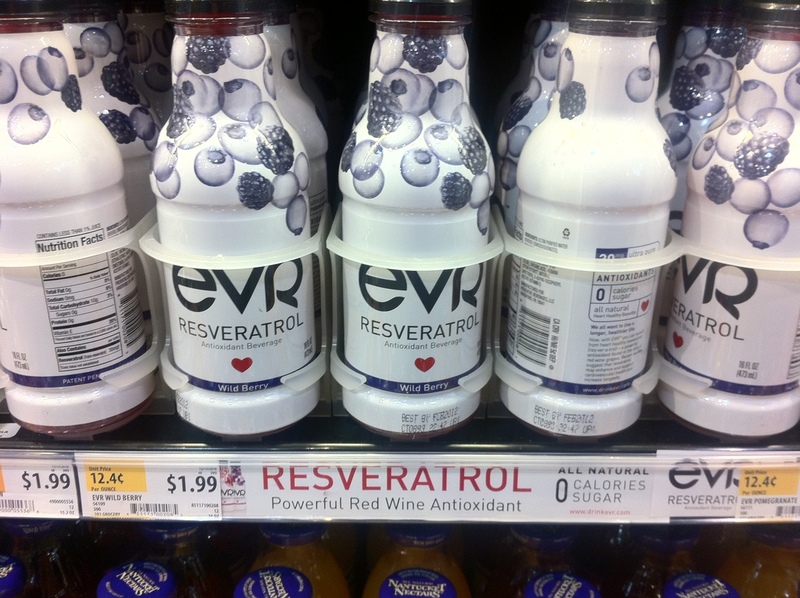 Resveratrol turns on an enzyme called SIRT1, which is thought to enhance the age-delaying benefits of diet and exercise. The Nature study showed resveratrol extended lifespan in a mouse, an animal far more complex than the simple organisms the compound had previously been tested on, such as yeast, worms and flies. Other studies of resveratrol in mice then showed benefits to lifespan, diseases such as cancer and diabetes, and inflammation. So why has resveratrol not been made into a drug yet? When it is taken as a pill, the liver quickly degrades the majority of resveratrol before it can make it into the rest of the body. This means only a very small amount actually gets to other tissues where it could have an effect. So it would have to be given at very high doses. But at doses where it can have an effect, resveratrol can cause gut problems such as diarrhoea. Despite this, small clinical trials using resveratrol in humans have shown some benefits to their metabolism, markers of inflammation, and Alzheimer’s disease. There has also been controversy as to how resveratrol actually works; in particular whether it activates SIRT1, the enzyme thought to delay the ageing process. David Sinclair, an Australian based at Harvard Medical School, first showed resveratrol could “turn on” SIRT1 in 2003. With a series of papers in quick succession, Sinclair showed resveratrol extended lifespan in yeast, worms, flies, fish, and mice. 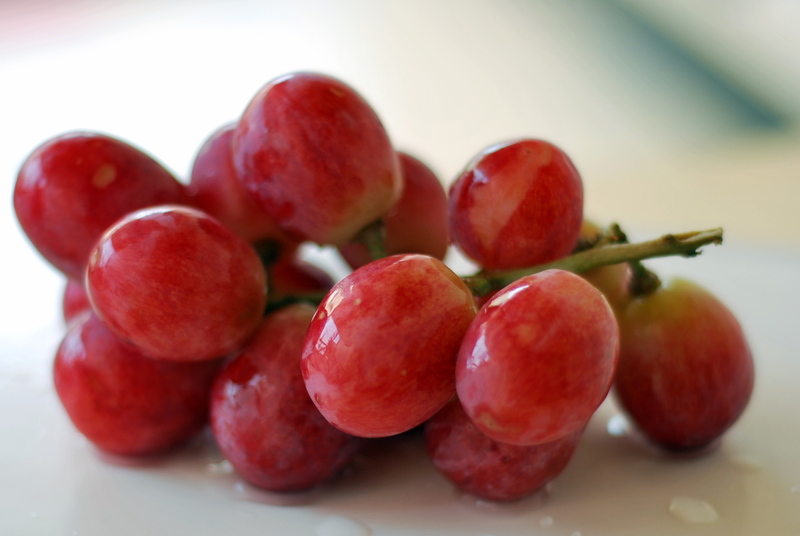 Controversy struck when it was suggested resveratrol was working through “off target” effects, meaning it was interacting with enzymes other than SIRT1. As a small molecule with a simple structure, it is likely resveratrol has non-specific interactions throughout the body, especially at higher doses. Products containing resveratrol range from being highly pure, to pills containing mashed up grape skins with very little resveratrol. Jason Tester Guerrilla Futures/Flickr, CC BY. But then in 2012, these doubts were assuaged, when mice genetically engineered to be missing the SIRT1 gene were found to be immune to the effects of resveratrol. In 2013, it was found resveratrol binds to and activates SIRT1 in a very intricate manner. So that part is clear. There are still uncertainties as to how specific it is; such as with the recent study involving women with PCOS. PCOS is a common endocrine condition that occurs when follicles in the ovary, which contain egg cells, swell up and the egg cell itself does not mature properly. The eggs contained in these cysts fail to be released at ovulation, which can cause infertility in women. PCOS is thought to be caused by high levels of male steroid hormones known as androgens. Key risk factors for PCOS are metabolic problems such as high insulin levels, obesity, insulin resistance, and type II diabetes. Body weight reductions can therefore reduce PCOS risk. Women suffering from PCOS experience irregular or no menstrual cycle, acne, hair growth and elevated levels of the male steroid hormone testosterone. In the recent study, resveratrol treatment lowered levels of testosterone, and its precursor DHEAS – two key steroid hormonal markers of PCOS. But it’s actually not clear whether the testosterone reduction was due to a direct effect on the release of the hormone itself. This is because insulin, which at high levels can cause metabolic disease, was also reduced. As with other studies, it may be that resveratrol is actually improving metabolism, with reduced PCOS severity as a secondary side-effect. So there is still a lot we don’t know about the compound. Should people want to go online and buy resveratrol, be aware it has not yet been approved as a drug by regulatory authorities. Also, plant-based resveratrol extracts such as Japanese knotweed contain a crude cocktail of compounds, some of which may be harmful, with only a small amount of resveratrol. Meanwhile, red grape skin pills are likely to contain vanishingly small quantities. Stay tuned though: efforts to formulate resveratrol so greater proportions actually reach the rest of the body are underway.